I’m still using the NETGEAR Nighthawk X4S (check out my review) at home, which in my opinion, is really awesome in every way – even when the product is already a couple years old. I personally love its Dynamic QoS and its stability that I rarely find the need to restart it ever. D-Link COBRA definitely has much more power and grunt, but it does not have that NETGEAR Dynamic QoS which analyses the traffic and manages priorities automatically (rather than by device). 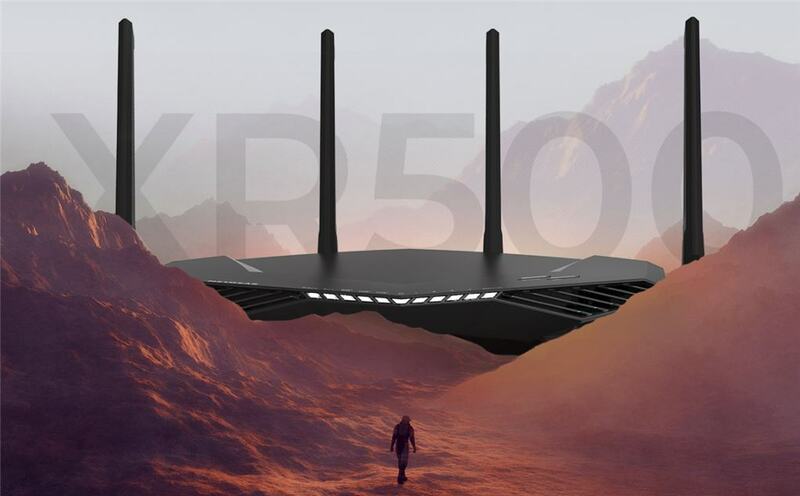 And now, NETGEAR has just released the Nighthawk Pro Gaming (NPG) XR 500 Wi-Fi Router with new, advanced features which put every other router to shame. 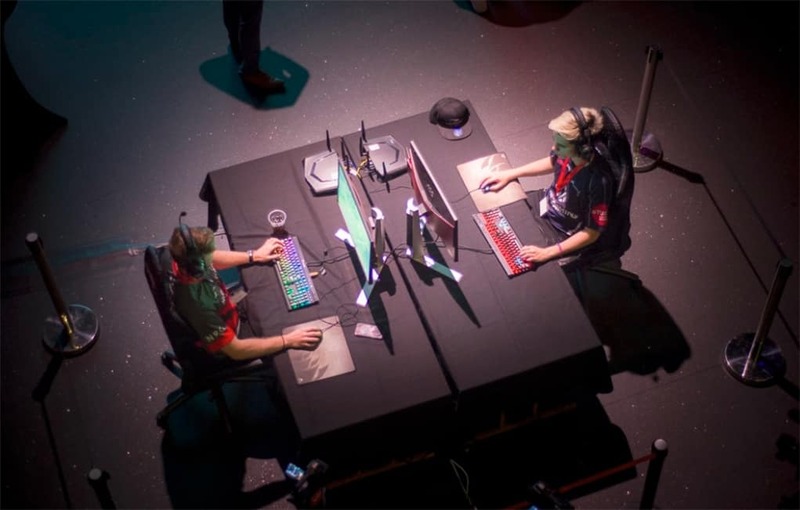 Online, competitive gaming requires everything to be perfect, which includes the gaming peripherals (mouse, keyboard, headset) and also a reliable + fast network. The last one is often being neglected as gamers still use the standard modem-router coming from their ISP. As the name suggests, NETGEAR focuses on addressing serious gamers this time with a high-performance hardware and sophisticated software to optimise network performance by reducing lag, stabilising ping, and increasing network stability so gamers can game at their best. No more excuse of “I lagged!” when you are being fragged. And oh, it’s powered by DUMAOS, which is a state of the art new router OS technology. Gaming Dashboard that gives you real-time bandwidth utilisation by device with ping delays, etc. You can use this to find out what application is causing your high ping (and which device), which definitely is going to be very handy. My friends can’t figure at times why their ping goes high all of a sudden even when there are no housemates around using the net. This can definitely help out in pinpointing the culprit! Geo Filter that can block servers far away from you so you are always guaranteed to be connected to a closer/local server while searching for a game. Would love to know if this works reliably as Aussies sometimes get connected to a U.S server while playing Overwatch Competitive! Quality of Service (QoS) is still here, yes! Gaming VPN allows you to connect to a VPN server which protects your network identity and prevents DDoS attack. Probably don’t recommend enabling this as using a VPN usually gives you a slower connection, even on good VPN services. 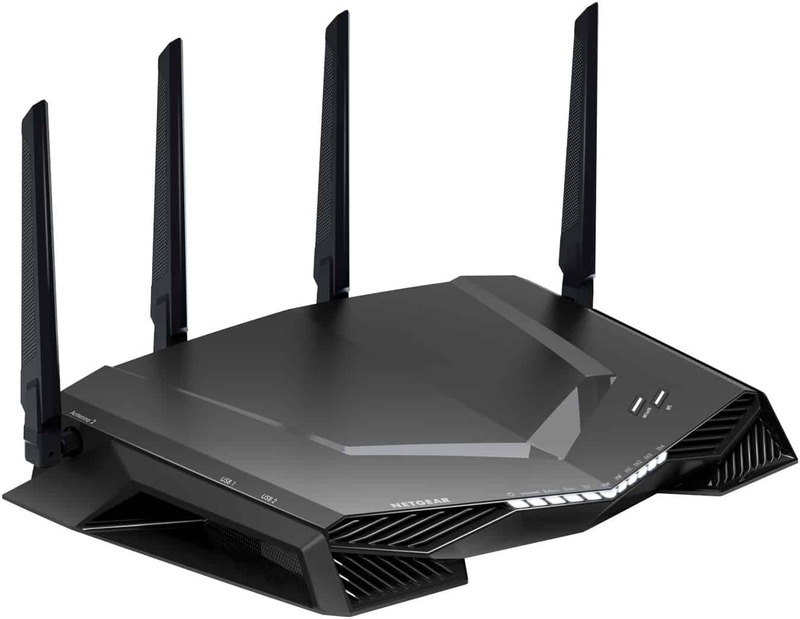 The new NETGEAR Nighthawk Pro Gaming (XR500) is available for pre-order now from major Australian retailers at an RRP of AU$449 and should make every online, competitive gamers excited!